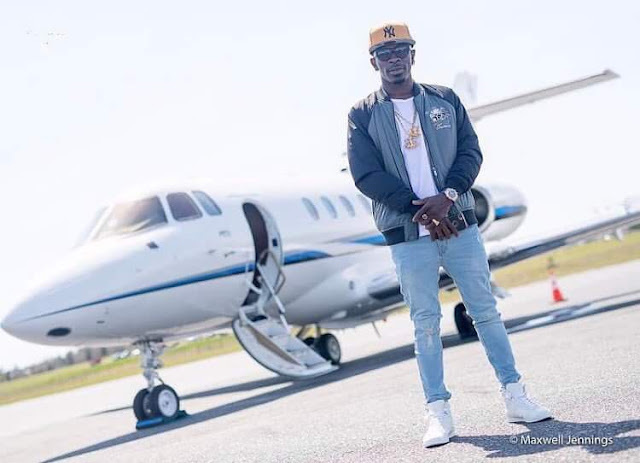 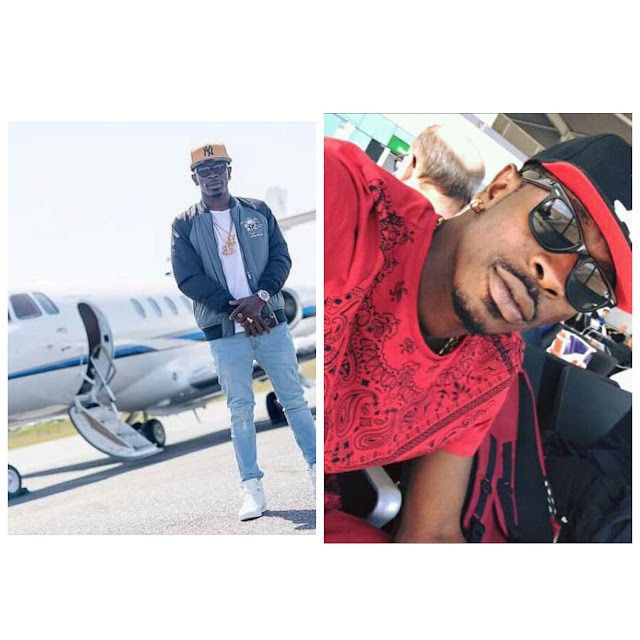 Popular Ghanaian dancehall king Charles Nii Armah Mensah, better known by his stage name Shatta Wale, has announced to his fans that, he is now flying in his own private jet in America. . 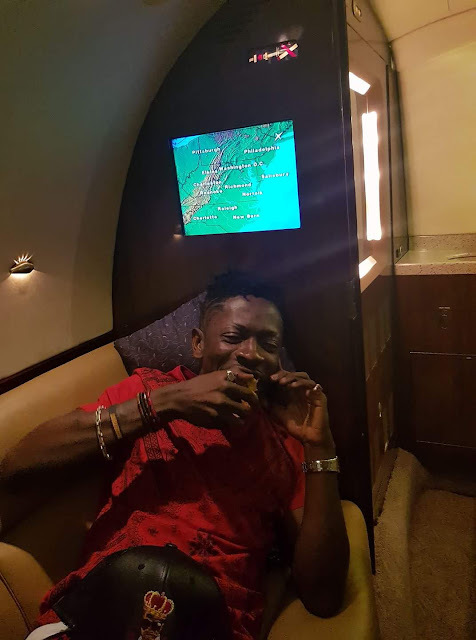 Although some people do not believe his announcement like they are in his pocket, they should have waited until he returns to Ghana before they start judging him. 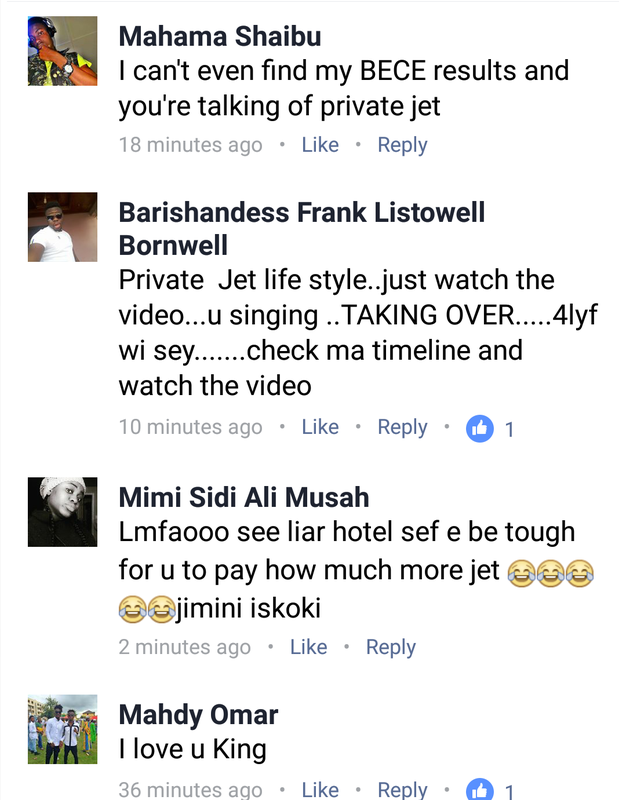 Many of his fans believe him and are happy for him. 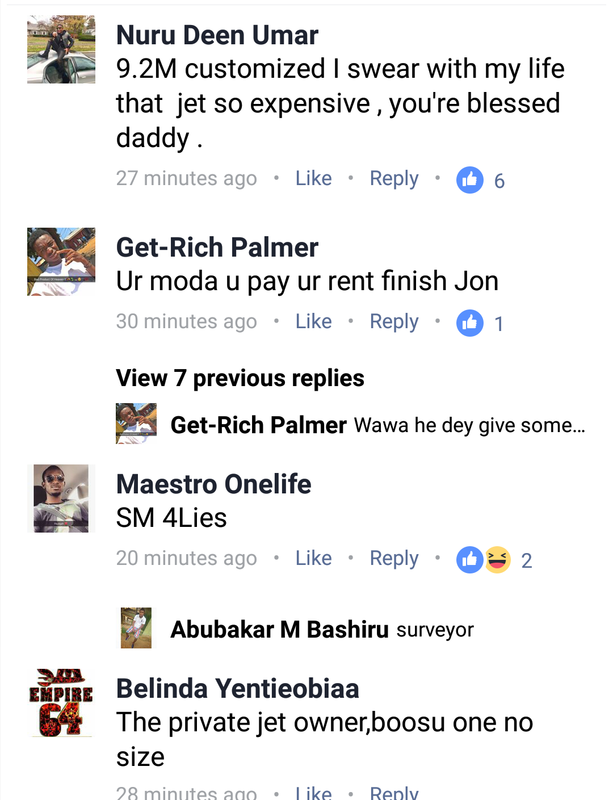 I recall that, Shatta Wale make his intention to acquired a private jet known to his fans from his last visit to America. 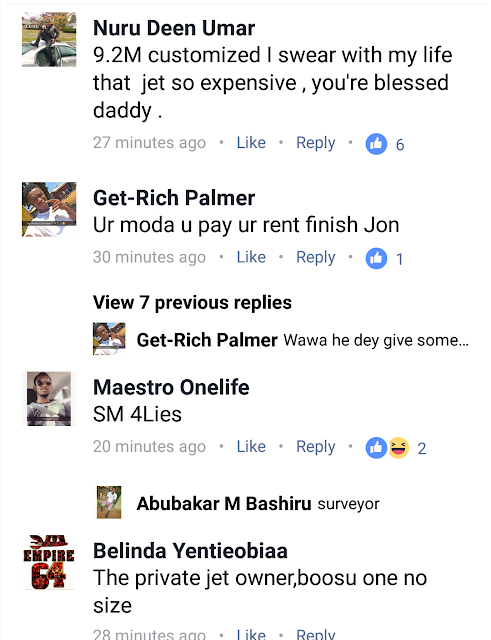 Shatta Wale will be the first Ghanaian artiste to have acquire a private jet if he finally arrived Ghana with the jet. 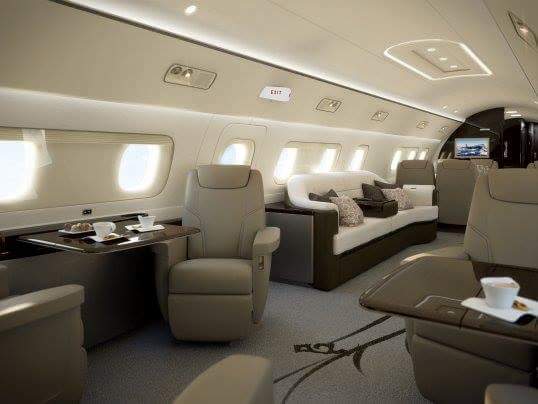 Below is a photo from inside the private jet and the reactions from some of the fans about the announcement.